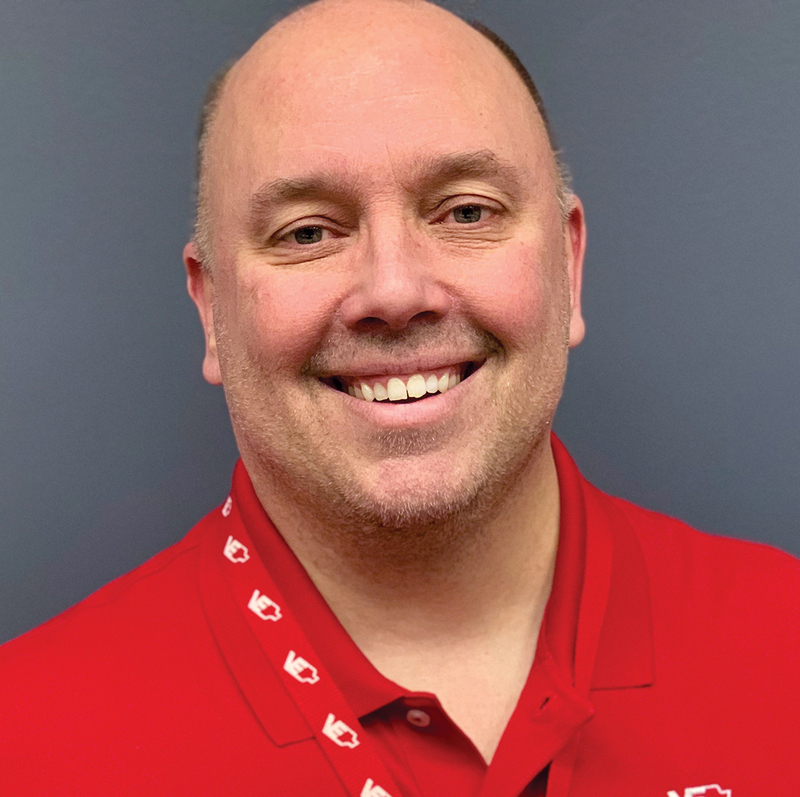 Dan Budke started his career in the electrical industry in 1993 and has worked with all aspects of lighting over the past 26 years, serving as a full-time lighting designer for the past eight years. His expertise is primarily in commercial, retail, medical, and industrial facilities. He has a thorough knowledge of (NFPA 101) Path of Egress / Life Safety Code and incorporates the correct application and design of a variety of emergency lighting systems into his work. He considers many aspects of design when working on a project including glare, light trespass, shadow, usage of space, age of occupants, reflectances, local and federal lighting codes, and many other factors. He takes great pride in well-designed projects, while ensuring customer satisfaction. Dan is excited to be recognized for this prestigious certification and continuing to contribute to an ever-changing lighting design world. © 2015 International Association of Lighting Designers. All rights reserved.